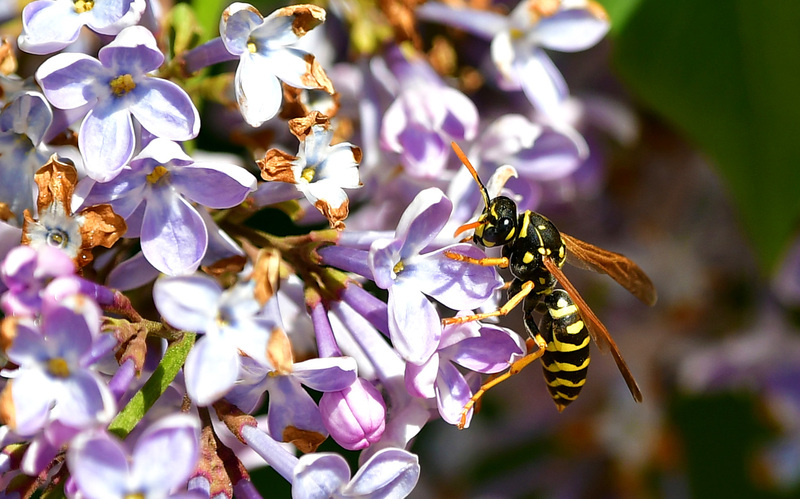 Washoe County continues to provide resources to help Lemmon Valley residents. *Updated to note that the next Board of County Commissioners meeting is March 14, not March 13. Reno, Nevada. Feb. 27, 2017. The Board of County Commissioners ratified the County Manager's Declaration of Emergency for February flooding after an emergency item was heard at Tuesday’s Commission meeting. The item will be heard again at the Board of County Commissioners meeting on March 14, 2017. The Declaration could provide additional options for residents to seek individual assistance. 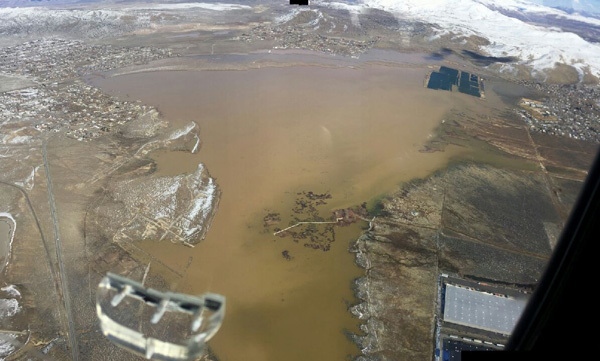 Washoe County officials, from several departments, are continuing efforts to assist individuals affected by localized flooding in Lemmon Valley. Washoe County has reached out to more than 300 residents in Lemmon Valley, including the neighborhoods near Swan Lake. Washoe County Social Services has two social workers going door-to-door in Lemmon Valley each day to check-in on residents and find out what they need, including food, water and/or shelter. Social Services is assessing individual needs and providing resources (see community resources here) on a case by case basis. Washoe County has had some form of communication with more than 300 residents in Lemmon Valley and helped assist nine families to date. Residents in Lemmon Valley needing assistance are asked to call Washoe County Social Services at 775-785-8600. The Roads Division has worked to keep access open to neighborhood roads in Lemmon Valley as well as snow removal. Other tasks remain in place, including debris removal, providing sand and sand bags, daily monitoring and identification of affected properties. Priorities are focused on life safety, public infrastructure and home damage. Several employees and various divisions of the Health District have been involved in helping residents. The District has responded to individuals who have complaints regarding septic systems and wells. The District is also coordinating with Washoe County Social Services regarding septic system questions when visiting individual residences. The Emergency Management Program is working with local, regional and state entities, as well as local community groups, to provide individualized support for residents’ immediate needs. Washoe County is working the State of Nevada Department of Emergency Management to work on Federal Assistance. 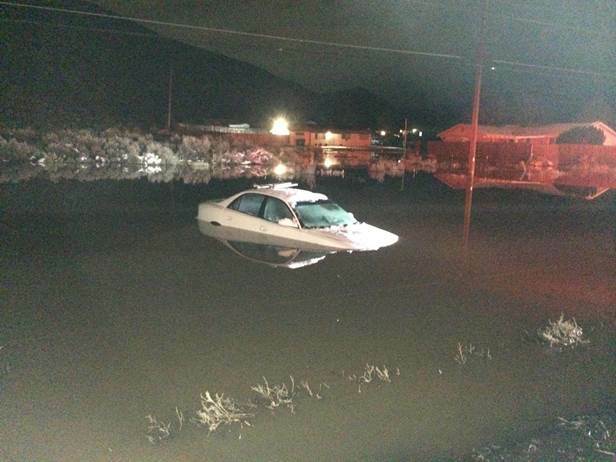 Residents can report damage by calling 775-328-2003 or email washoe311@washoecounty.us. Washoe County Sheriff’s Office continues to monitor and respond to public safety issues in the region. The Sheriff’s Office is concerned about an increase in traffic and speeding due to road closures along Lemmon Drive and has increased traffic enforcement in the area and plans to do so throughout the duration of the road closures. The Sheriff’s Office will increase traffic awareness through social media and our media partners to educate the public on vehicular safety. RAVEN helicopter is providing aerial mapping when needed to assist local and state officials on response and mitigation efforts. 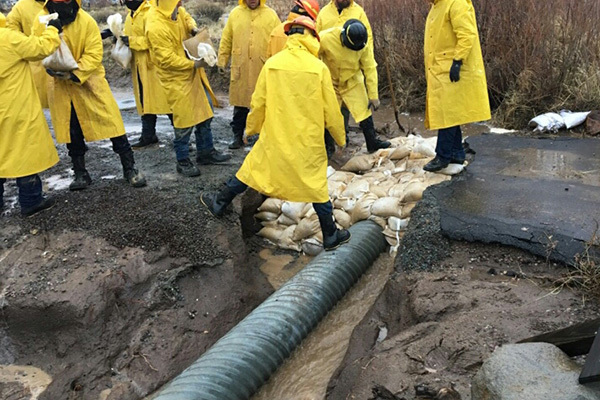 TMFPD and its volunteers have worked tirelessly with the help of Nevada Division of Forestry crews to provide filled sand bags at various locations throughout the flood-impacted areas since January, especially in Lemmon Valley. They also were critical in rescuing a 74-year-old resident who was trapped in a submerged vehicle (picture at right). Engine crews in the south valleys area worked during the early morning hours to divert water that was running into houses. Crews restored a washed out culvert for an elderly man who was stuck in his house and needed medical treatment. Washoe County Regional Animal Services has responded to requests for support for animal welfare since the flood initially started, specifically with goats trapped on a patch of land surrounded by water. Field crews have responded to all complaints and continue the support the efforts of residents to move their animals to safety. Crews have routinely sent staff to the area to provide assistance. Open Mondays – Fridays, 9 a.m. – 6 p.m.